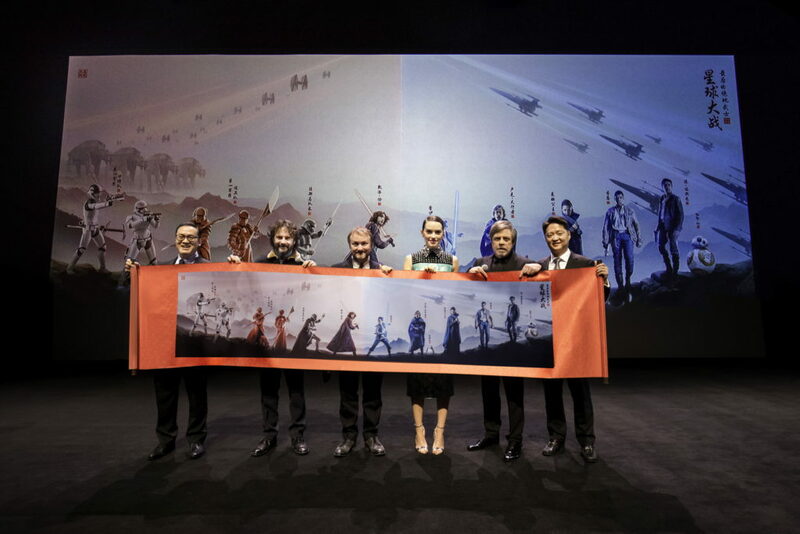 China is the last country to debut the latest chapter in the Star Wars saga. 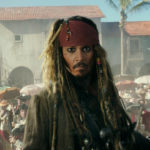 The film will open in Chinese theaters on January 5, 2018. 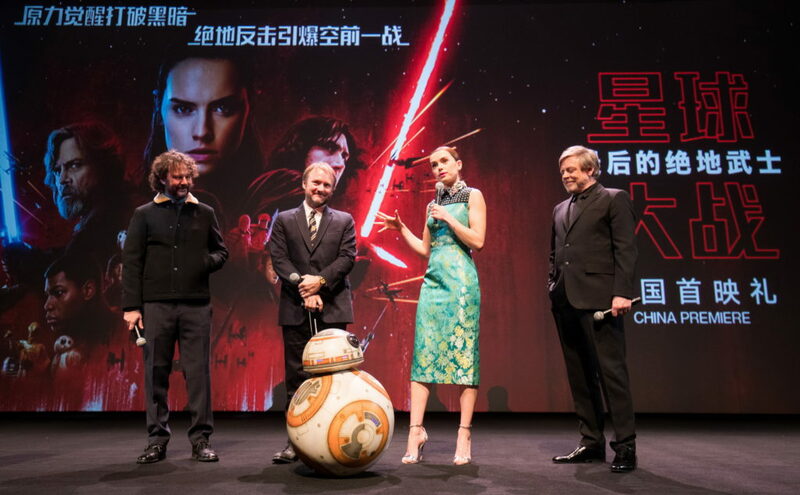 Ram Bergman, Rian Johnson, Daisy Ridley and Mark Hamill attend the Shanghai premiere of the highly anticipated Star Wars: The Last Jedi. 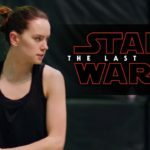 Daisy Ridley attends the Shanghai premiere of the highly anticipated Star Wars: The Last Jedi. 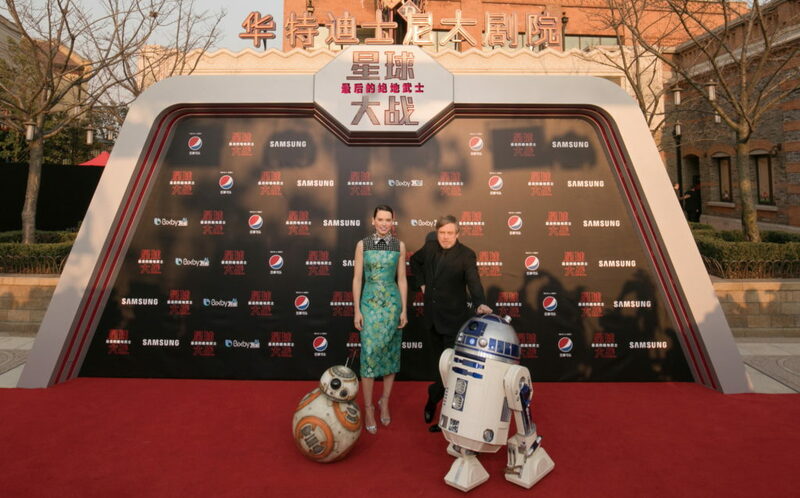 Daisy Ridley and Mark Hamill attend the Shanghai premiere of the highly anticipated Star Wars: The Last Jedi. 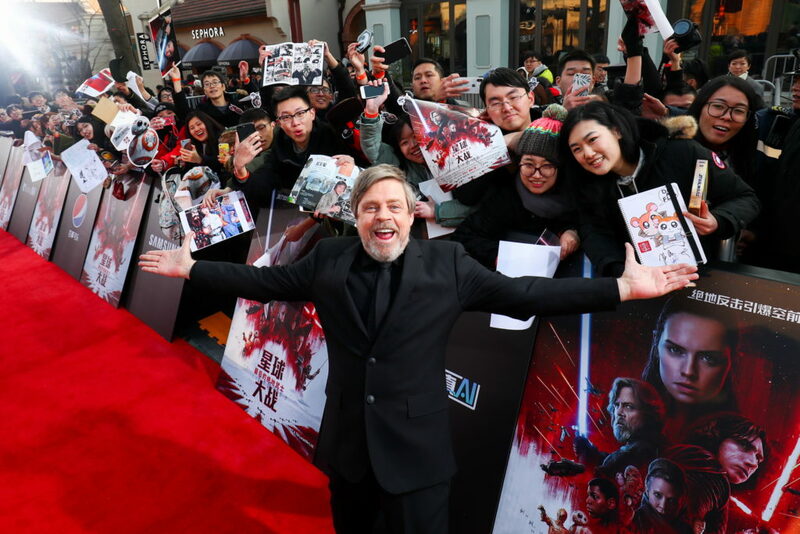 Mark Hamill attends the Shanghai premiere of the highly anticipated Star Wars: The Last Jedi. 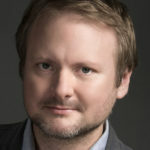 Louis Too, Ram Bergman, Rian Johnson, Daisy Ridley and Mark Hamill attend the Shanghai premiere of the highly anticipated Star Wars: The Last Jedi. 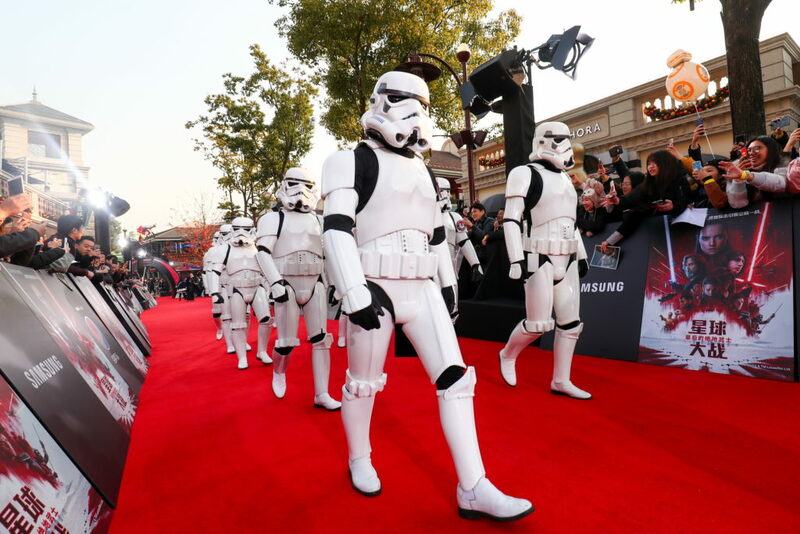 Stormtroopers arrive at the Shanghai premiere of the highly anticipated Star Wars: The Last Jedi. 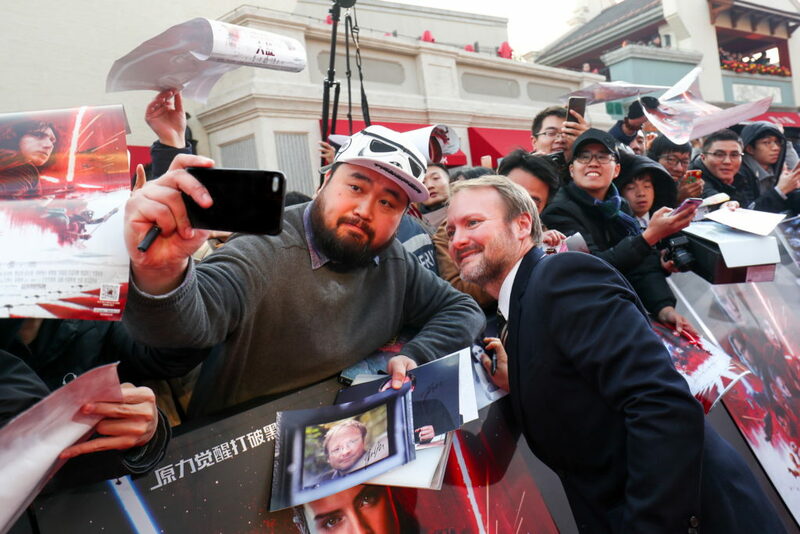 Rian Johnson attends the Shanghai premiere of the highly anticipated Star Wars: The Last Jedi.